Dr. Robert K. Springer is an economist and a CERTIFIED FINANCIAL PLANNERTM professional who is the founder of Crest Financial Group. 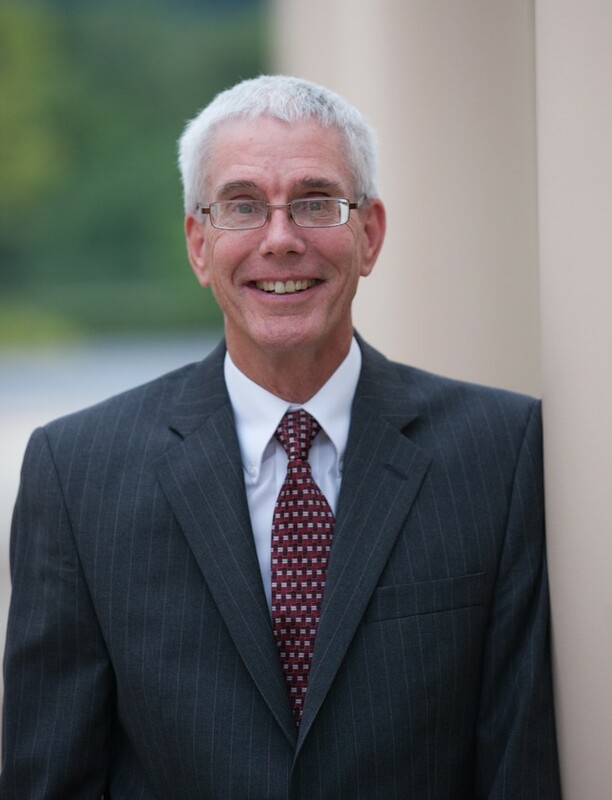 For over 35 years he has established a professional practice specializing in financial, tax, retirement, and estate planning for individuals and businesses in the Lehigh Valley and surrounding areas. Prior to 1981, Dr. Springer was an economics and statistics professor at the University of Santa Clara, California at both the undergraduate and the MBA levels. During that time he published articles in various professional journals and attended numerous economic association meetings. Interested in sharing his economic astuteness with others, Bob was encouraged to become a financial advisor by his father, Robert C. Springer, who held an MBA from the Wharton School of Business and was also a CERTIFIED FINANCIAL PLANNERTM professional. Dr. Springer has gained professional standing as a member of the International Board of Certified Financial Planners. He is a Phi Beta Kappa graduate of The College of Wooster and received his doctorate from The University of Illinois. He also received the CERTIFIED FINANCIAL PLANNERTM designation from The College for Financial Planning in Denver. He holds the Series 6, 7, & 63 securities registrations and Life & Health insurance licenses. When he is not at the office, Bob enjoys playing tennis, bike riding, and spending time with his 5 grandchildren. He is an active member of his church, previously serving on the board of trustees. Bob was a member of the United Methodist Conference Camping Board and the primary donor of the Springer Center at Pocono Plateau Camp and Retreat Center. Eric J. Boyle is a CERTIFIED FINANCIAL PLANNERTM and ACCREDITED WEALTH MANAGEMENT ADVISORSM professional who holds a Master of Science degree in Personal Financial Planning. He marks the third generation of wealth managers of Crest Financial Group. Collaborating with clients to help achieve their financial goals, we believe Eric has established a footprint in the financial industry by developing solutions to help his clients build net worth, plan for retirement, and implement tax efficient investment strategies. 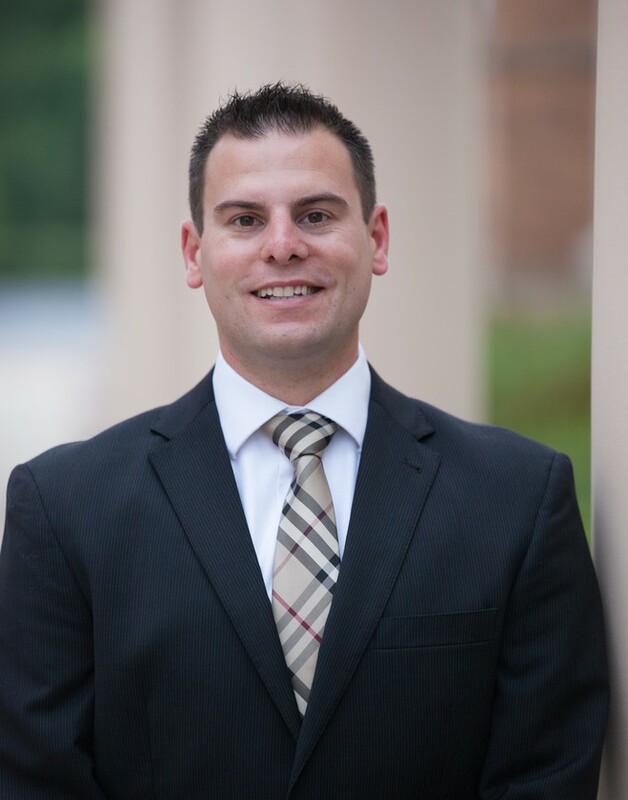 Eric is a 2005 graduate of Elizabethtown College with a Bachelor of Science degree in Business Administration and 2016 graduate of The College for Fianncial Planning with a Masters of Science degree in Personal Financial Planning. He holds the Series 7 & 66 securities registrations and Life, Health, and Long Term Care insurance licenses. In his spare time, Eric enjoys everything sports related. In the past he was a collegiate athlete and USA Wrestling State Champion in Pennsylvania. He currently plays on a softball team and sponsors charitable golf outings. He is also a board member of the Elizabethtown College Alumni Association's Lehigh Valley Chapter. Growing up in a family of financial advisors, Cheryl is the third generation of the Springer family to join Crest Financial Group. Working alongside her father and husband, Cheryl oversees the client relations for Crest Financial Group and is a tax advisor for CFG Tax Services. 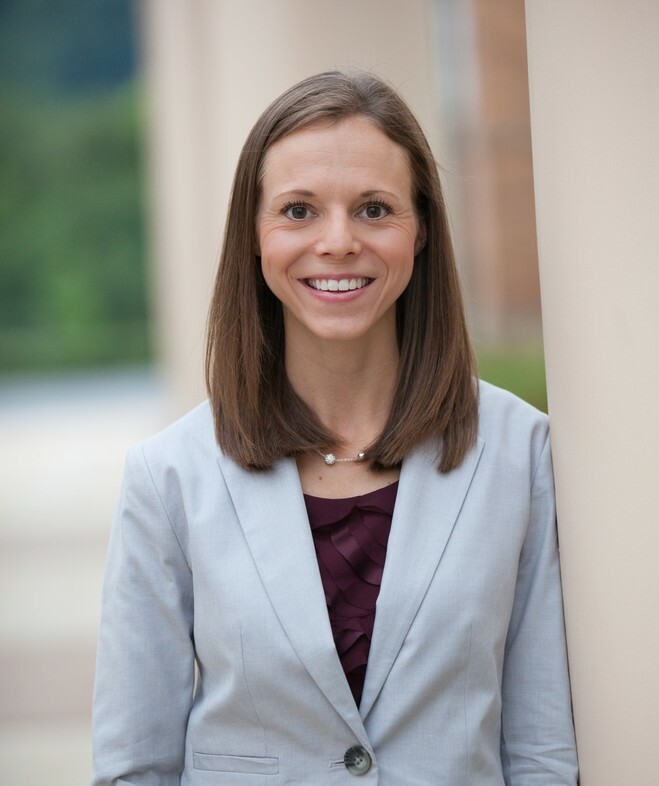 After graduating in 2004 with a Bachelors of Science degree from Elizabethtown College, Cheryl taught 3rd grade for two years before beginning her career in the financial industry. Cheryl currently holds the Series 7, 66, and 24 securities registrations. Cheryl and Eric live in Lower Macungie and enjoy spending time with their four daughters, Hailey, Taylor, Casey, and Blair. Heidi joined Crest Financial Group in January 2017 and serves as the office manager and client services specialist. After graduating with a Bachelors degree in Computer Science from Bridgewater State College, Heidi previously worked as an Information Center Specialist and Curriculum Developer training and providing technical support for company employees in the Pharmaceutical industry. Heidi manages client relations for the office, including account maintenance, scheduling, and client meeting preparation. In her free time, Heidi enjoys spending time with her daughter Charlotte.